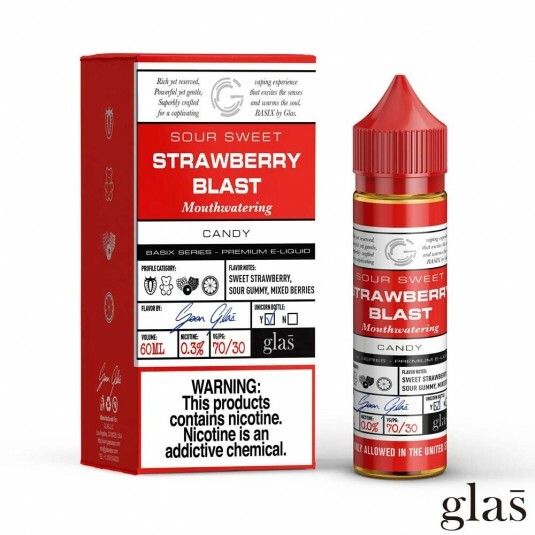 Strawberry Blast was formerly known as Strawberry Gummy by Glas Basix. 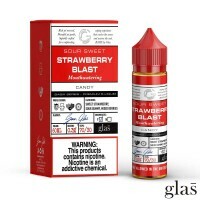 It is a classic take on an iconic strawberry sour belt, but with a twist! It's a step up from the rest as it transforms that sour belt into a new gummy bear taste. 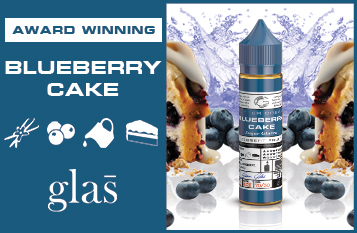 This is sure to entertain your taste buds while it becomes your daily vape!